There’s no better season to celebrate life’s special moments than spring! 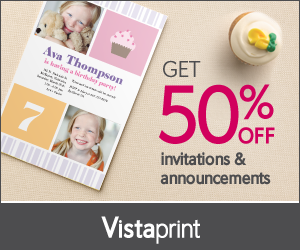 And it’s even easier to revel in the good times when you can get 50% OFF all party invitations and announcements at Vistaprint. Make your friends and family’s day a bit brighter with a customized invitation to a backyard bash. Or send news of a graduation or new arrival with a personalized announcement. You can choose from over 200 new designs and upgrade to the new, luxurious 100-lb. paper stock. A new invitation size was recently introduced, too – 5 x 7! 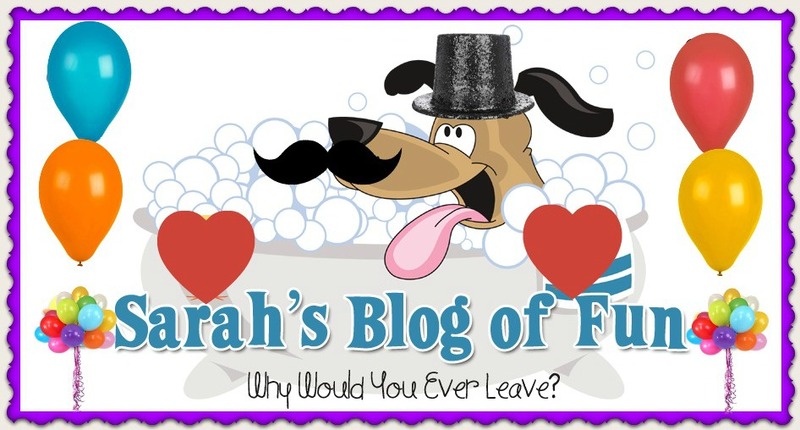 Personalize your invitations and announcements with fun photos and custom text. You can even find matching envelopes at check-out. At 50% OFF, you won’t be hard pressed to find a reason to throw a party!